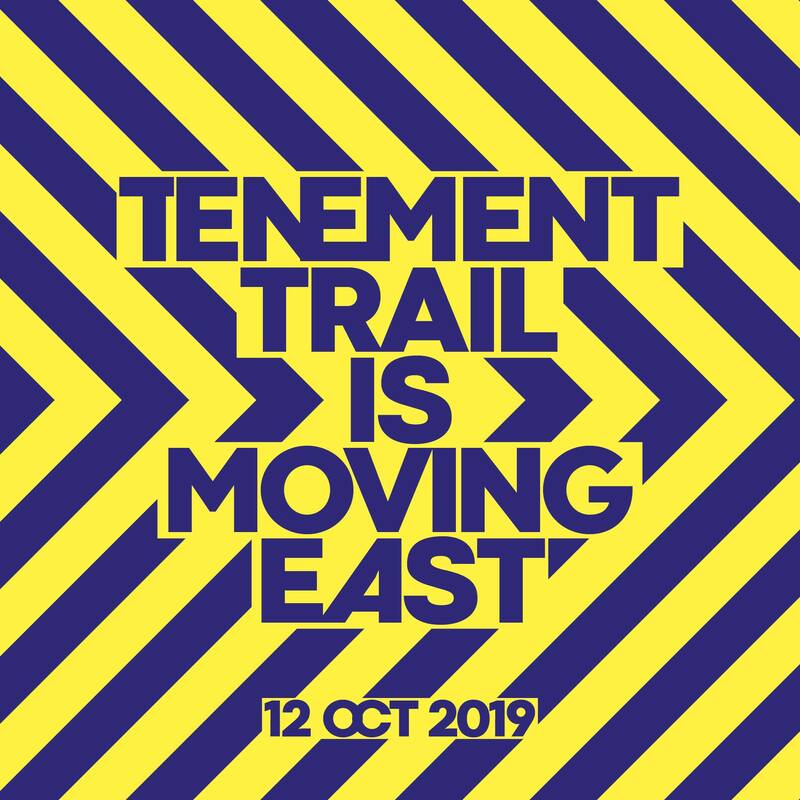 TRNSMT Festival is just 100 days to go, as man of the moment Gerry Cinnamon as well as the likes of Stormzy, Catfish and the Bottlemen, Sigrid, Fontaines D.C and many more will play over three days. 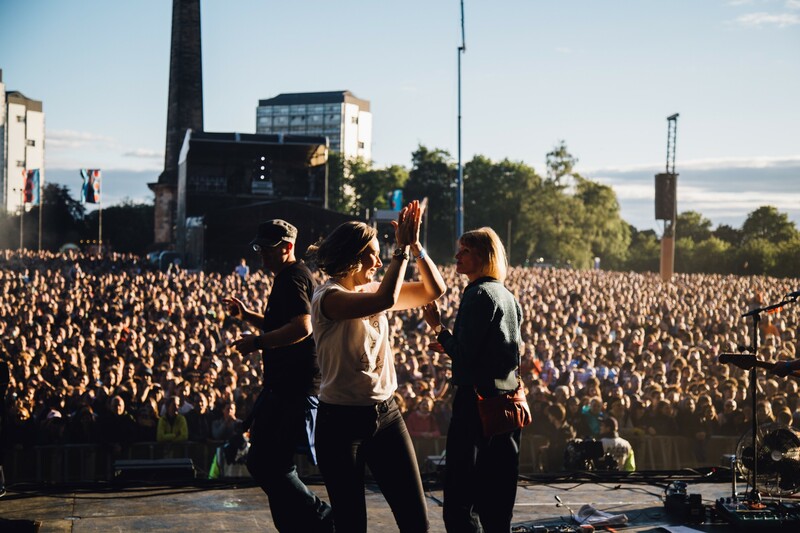 The festival enters its third year in 2019, last year the event saw amazing scenes as Arctic Monkeys appeared in what was a UK festival exclusive for the Glasgow festival. 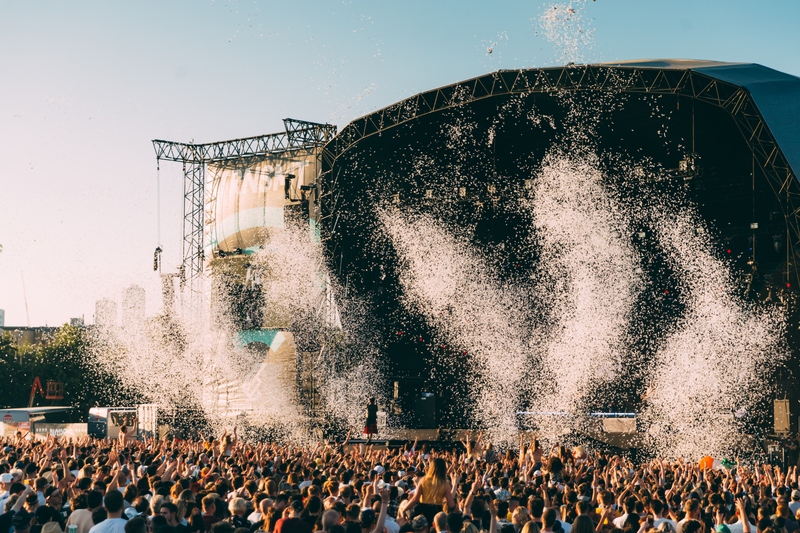 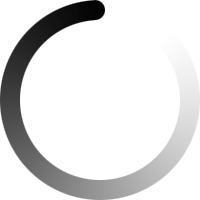 With summer right around the corner, fans should snap up tickets now for an event that is guaranteed to bring great fans, good music an amazing atmosphere to a city centre location.